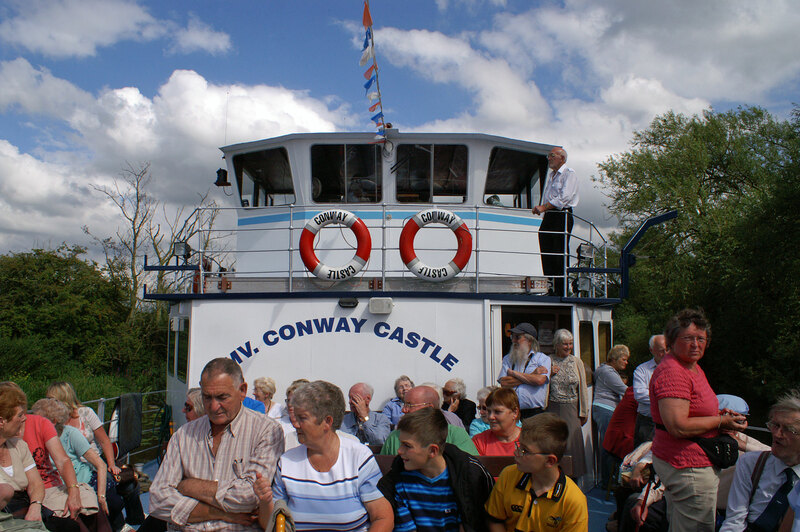 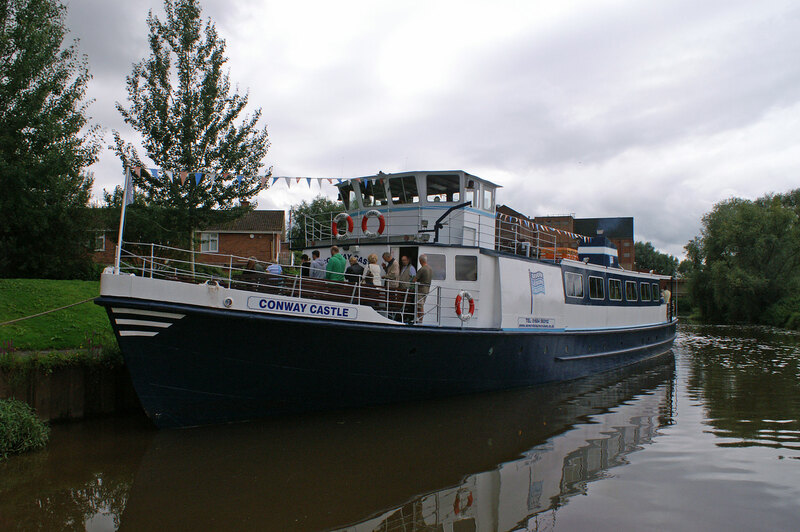 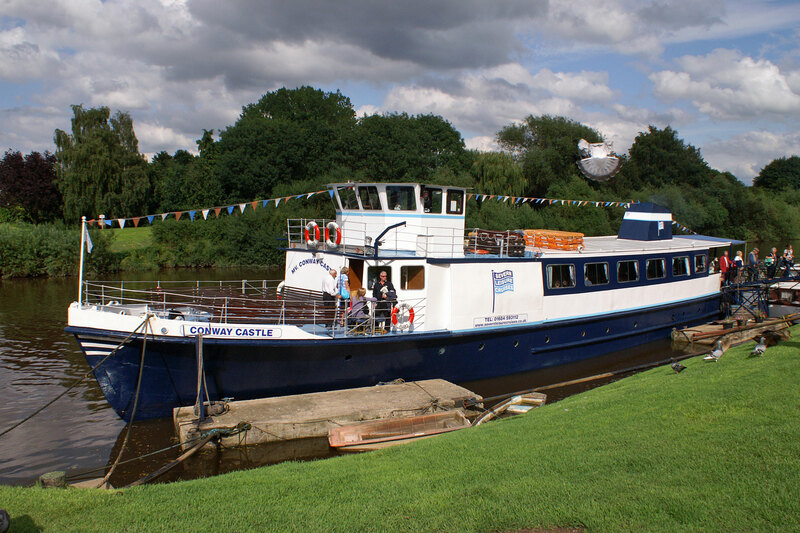 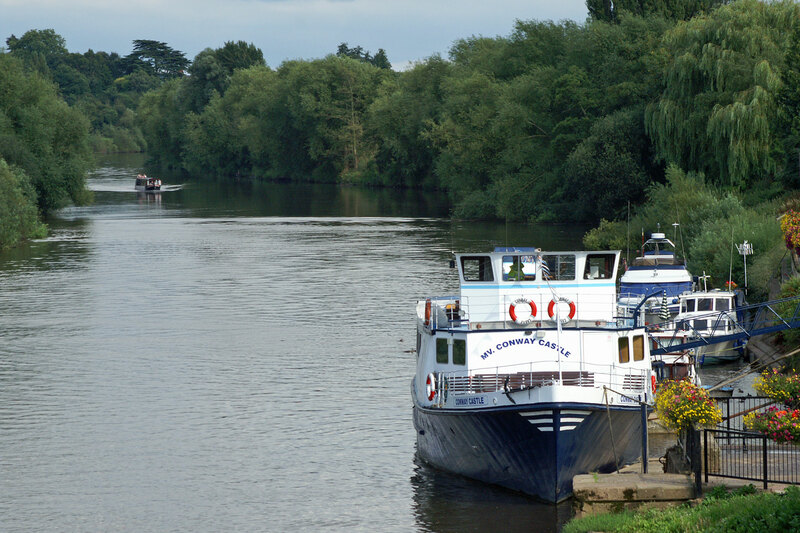 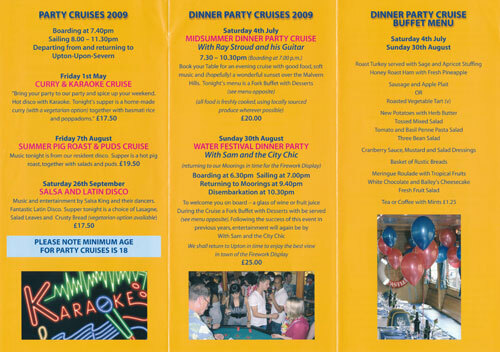 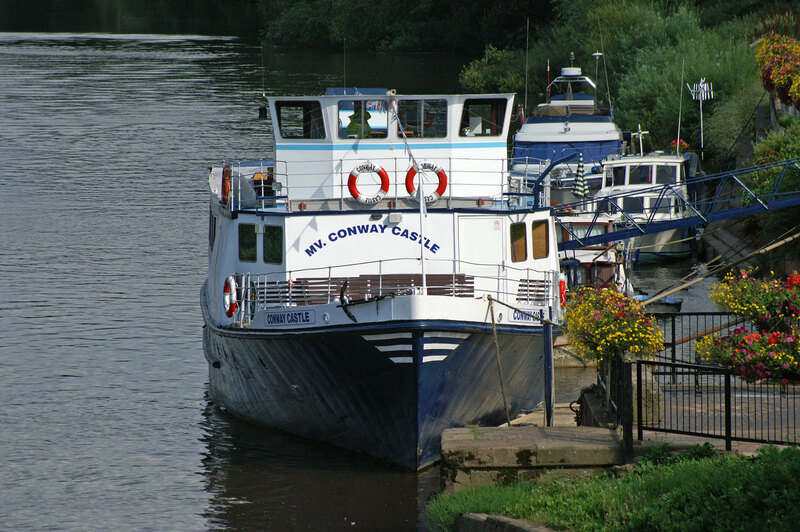 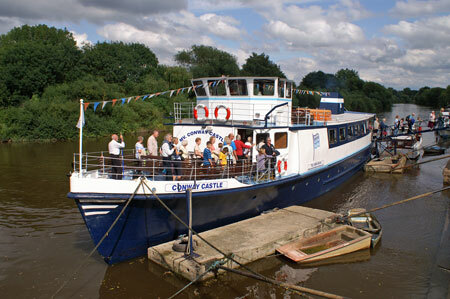 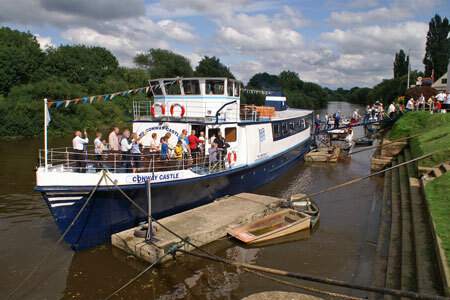 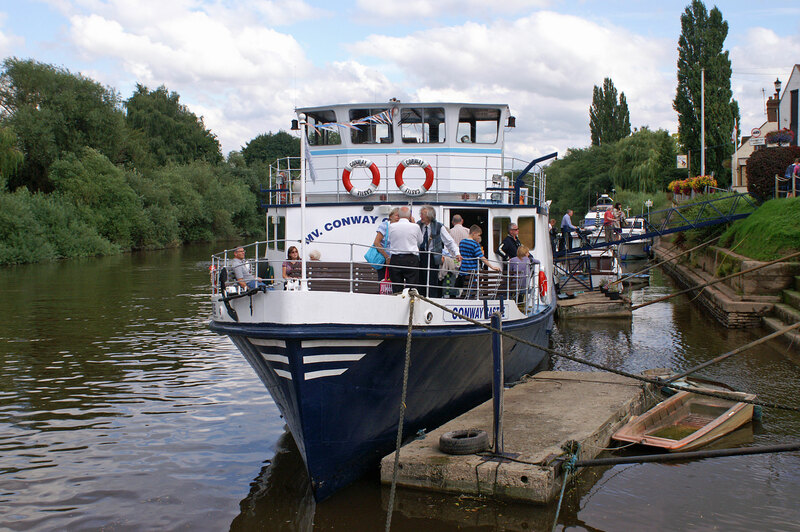 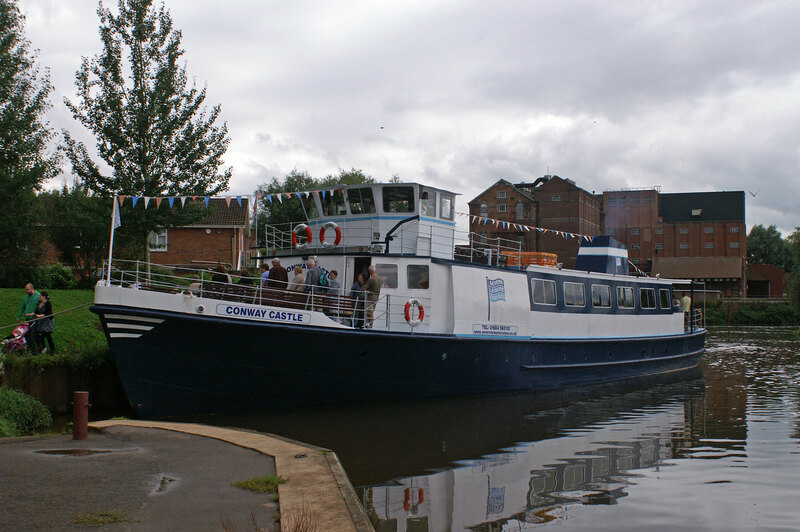 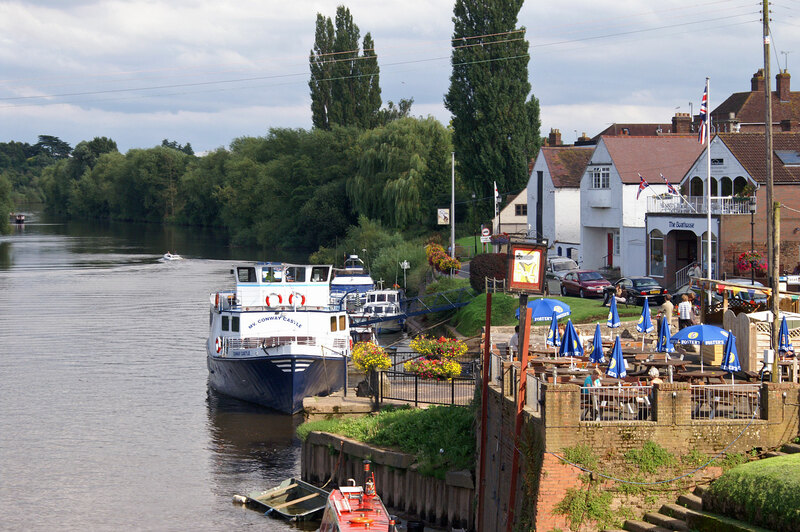 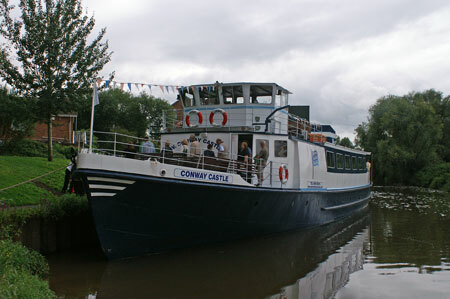 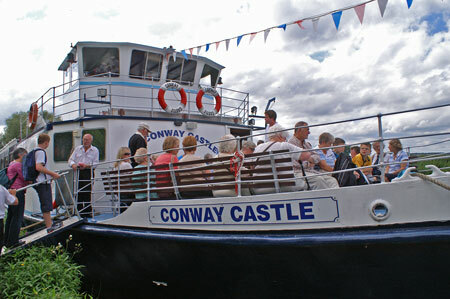 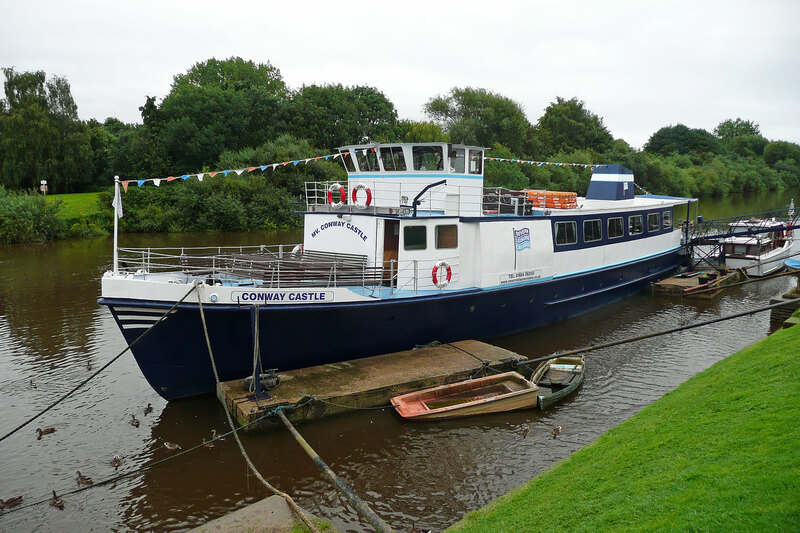 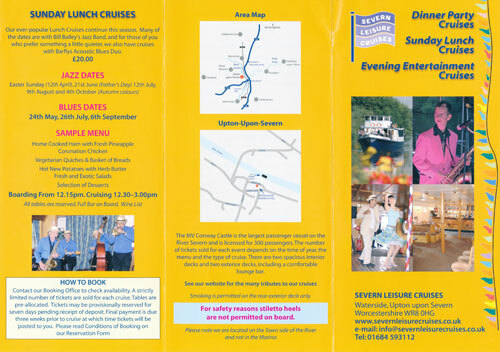 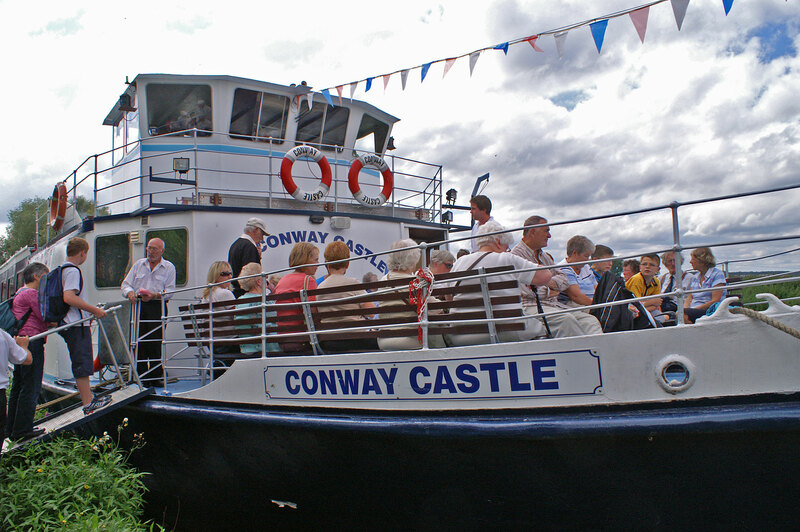 Conway Castle operates cruises from Upton-Upon-Severn on the River Severn in Worcestershire. 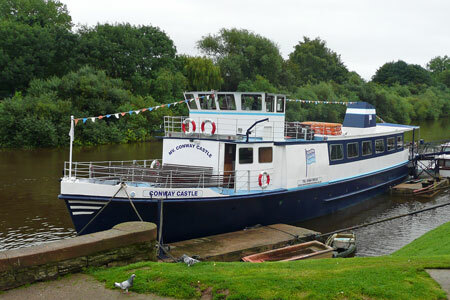 Conway Castle was acquired in 1963 to replace the paddle steamer of the same name. 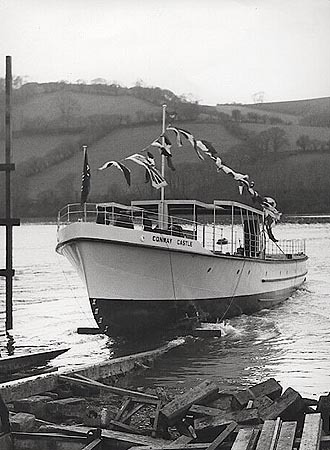 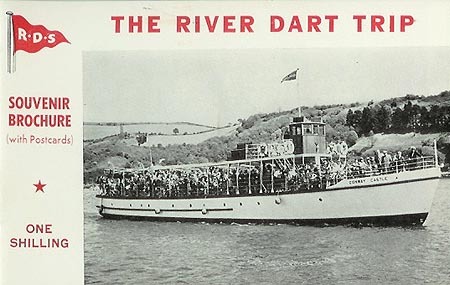 When the River Dart SB Co ceased services at the end of 1974, Conway Castle was initially laid up, later being sold for service at Upton-on-Severn in 1977.